SOLD BY ORDER OF U.S. BANKRUPTCY COURT. SALE IS SUBJECT TO COURT CONFIRMATION AND OVERBID. CONFIRMATION DATE: 1/16/2019, 10:00A.M. @ Roybal Federal Building, 255 E. Temple St, Courtroom 1575, Los Angeles CA 90012. List price reflects accepted offer price. *First overbid $5,000.00 above accepted offer. * Call LA1 for overbid procedure and qualifying instructions. See 'docs' field for order authorizing sale. Sold, "AS-IS", "WHERE-IS". Attention Owner-Occupants/Investors/Developers! Come up the long driveway of this grand estate on an approx. 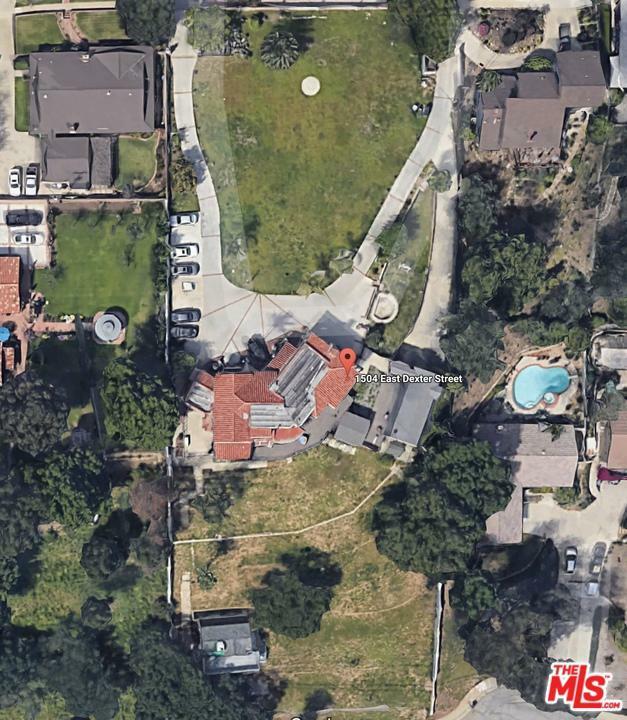 1.5 acre street-to-street lot with views of the Covina Hills. 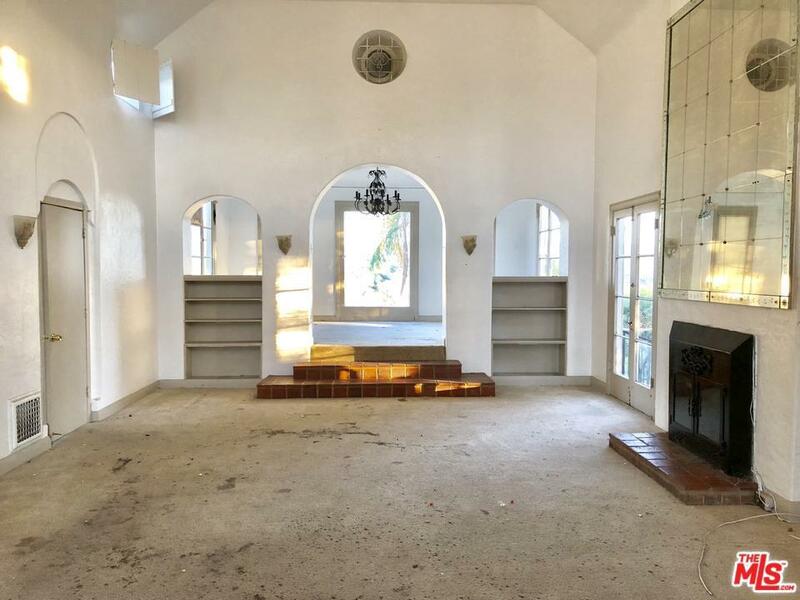 The main 2-story house has 5 large bedrooms; 2 downstairs and 3 up, grand 2-story living room with addit'l step up family area which opens to large patio, formal DR with large stained glass window, oversized kitch opens to rear deck, large den, FR and laundry area. The second floor master with step down sitting area has large luxury bath and balcony. 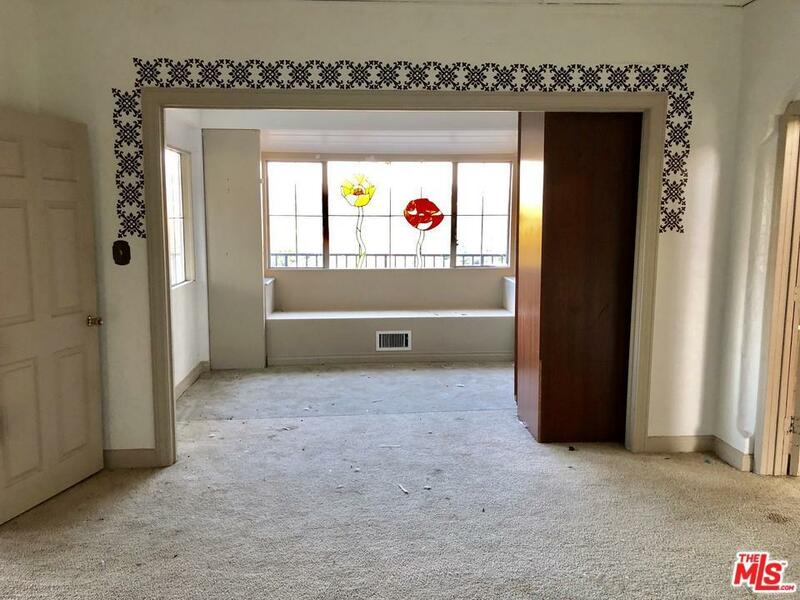 Sold by Subscriber Non BRE#00694610 of Non-Participant Office. 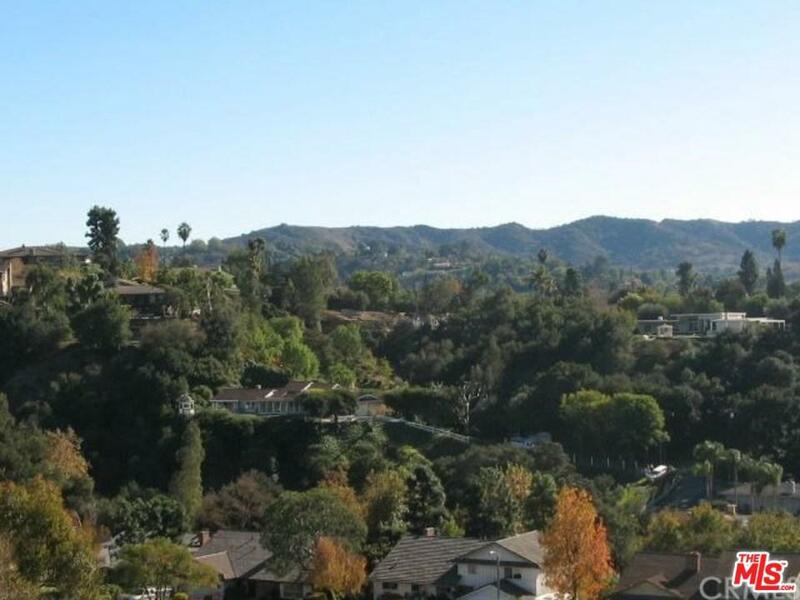 Listing provided courtesy of Zizi Pak DRE#00694610 of Rodeo Realty - Beverly Hills and John Gould CA DRE# 00931590 of Rodeo Realty - Beverly Hills.